There is never a dull moment with this moisturizing formula. 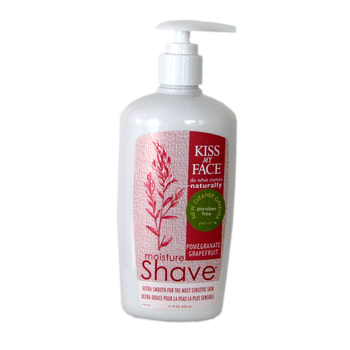 Soothing aloe & olive oil plus potent botanicals like lemongrass and orange flower combine to give the best shave. Thanks for making us the #1 natural shave on the planet.